Made from all natural compounds, TenPoint String Wax and Conditioner comes in a convenient chap-stick style tube. 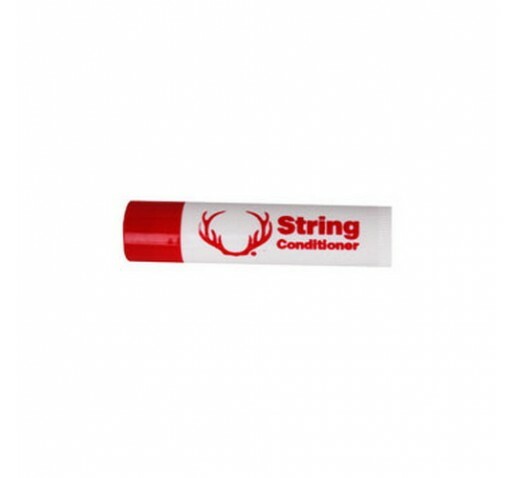 This string wax and conditioner both lubricates and rejuvenates bow strings and cables. Scent-free and waterresistant, it greatly reduces string friction and abrasion against cable slides, wheels, or cams.